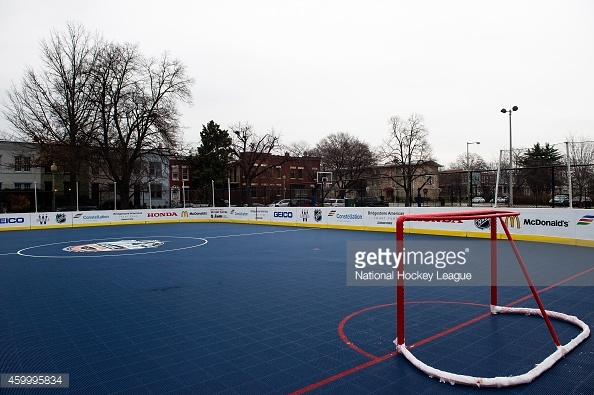 Ready to play Street Hockey? Yep. So are we. Get ready for a season of fun with DC Fray. This is a COED Social league, focused on having fun on and off of the court! This is a DC Fray COED Social league.